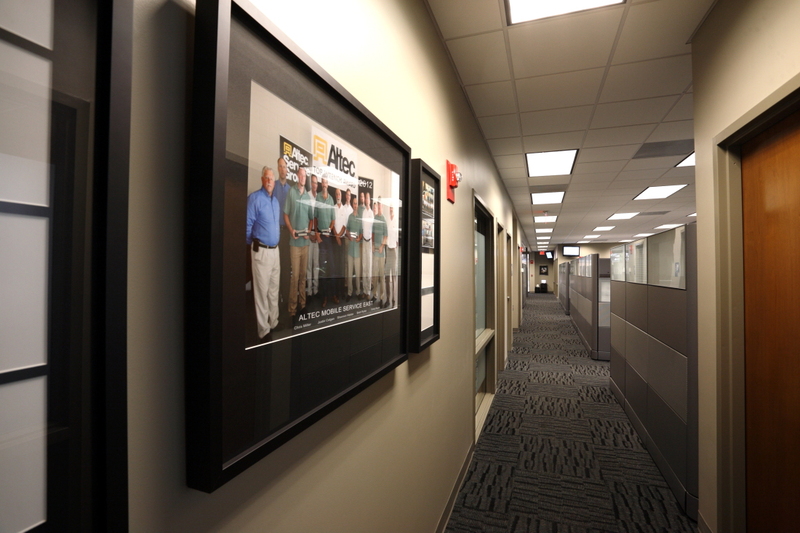 Interior upgrades and renovations of Altec's Vanderbilt Road campus in Birmingham. Scope of work includes new interior finishes throughout the Administrative Building, Service Building and Plant 14 Area. Work is scheduled to be completed September 2013.